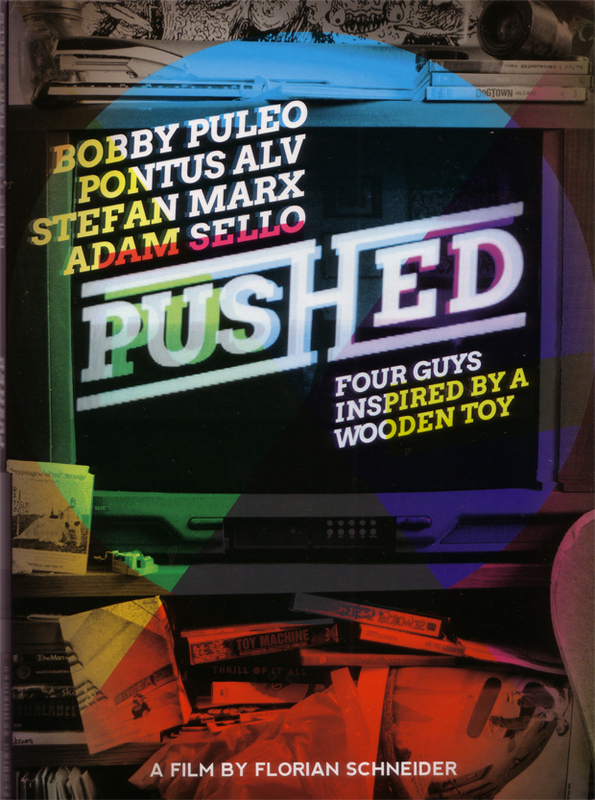 The full length documentary movie about four guys around thirty who were influenced by skateboarding. Through this passion, they became what they are today: Artists, photographers, collectors. This documentary was produced between 2008 and 2011 by the help of Carhartt (Lars Greiwe) and the Hessische Filmfoerderung as well as Sznydoers (Flo Schneider).